Before he returns to Broadway in Long Day’s Journey Into Night this spring, Gabriel Byrne will take on a different kind of psychological study. Recently announced by Variety, Mr. Byrne has joined the cast of Metanoia, the new bio-pic of Scottish psychiatrist R. D. Laing, with David Tennant in the lead. Gabriel will play a character named Jim. And that is all we know at this point! Here is some background information to get you started, with lots of links to IMDB because that is really the only resource available at this time. The film centers on efforts by the Scottish psychiatrist Laing’s to create a safe haven for people diagnosed with psychosis and schizophrenia. Laing is best known for advocating the medical use of LSD while it was still legal along with breaking down divisions between patients and doctors. What does “metanoia” mean? Ah, finally! I can use a bit of the Greek I still remember from school. A quick meaning would be “beyond mind” or “beyond intelligence.” A more in-depth meaning would be: “a profound, usually spiritual, transformation; conversion” (from Dictionary.com). 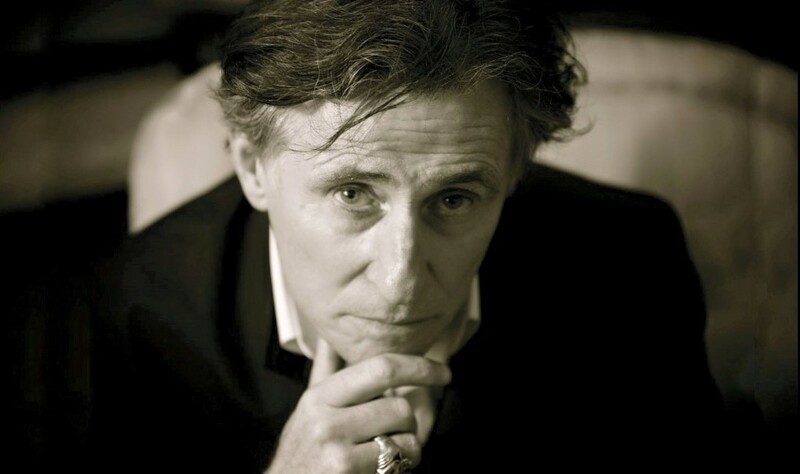 Leave it to Gabriel Byrne to appear in a film with a title that makes us find the dictionary! The film is written and directed by Robert Mullan. A well-known documentarian, Mr. Mullan’s most recent feature films are Lithuanian/Russian language dramas: Letters to Sofija (2013), Gitel (2014) and We Will Sing (2015). Filming is set to begin in the UK and Germany in January, 2016 and the film is scheduled to be released in 2016. 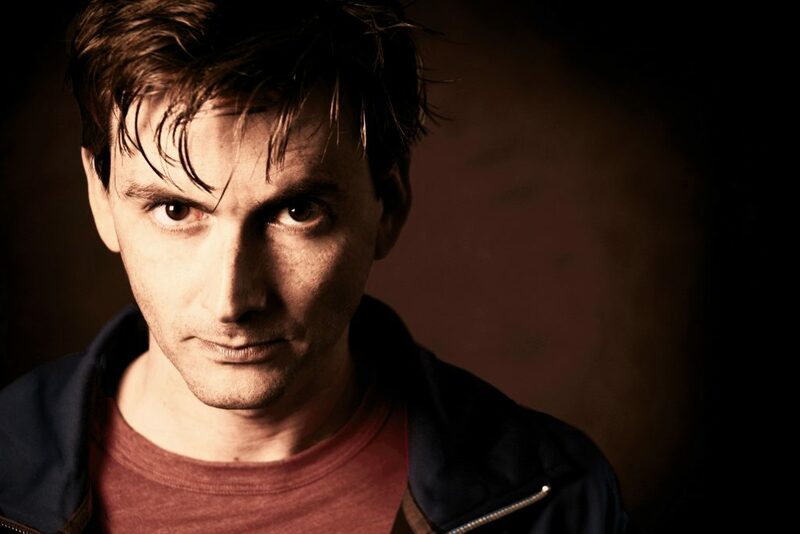 David Tennant (R. D. Laing): the wily Barty Crouch Jr. in Harry Potter, a knock-out in Broadchurch, one of the Doctors Who, and now he is about to appear in Jessica Jones on Netflix. He was born in Scotland and he will be a great Dr. Laing. 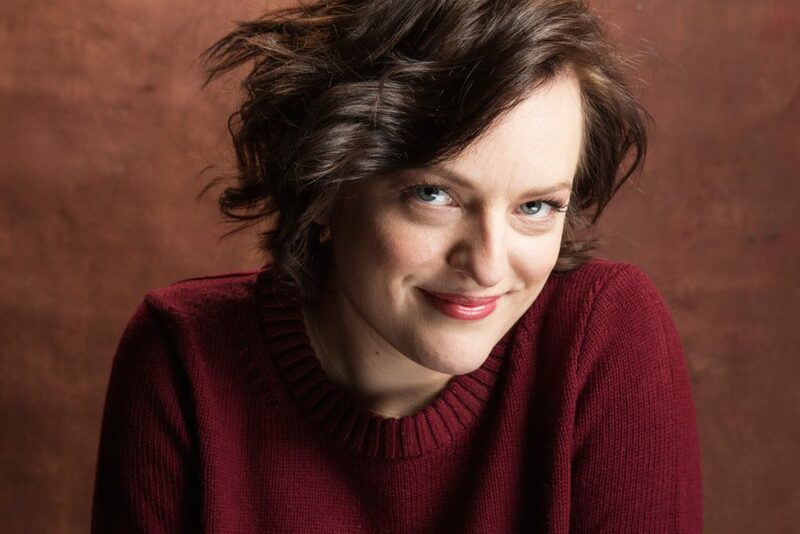 Elisabeth Moss (Angie Wood): she is so familiar to everyone for her role as Peggy Olson in Mad Men (a series I have never seen, don’t hit me, it’s on my list), but I loved her most in Top of the Lake, for which she won a Golden Globe! You will be seeing her soon in Truth, with Robert Redford and Cate Blanchett. 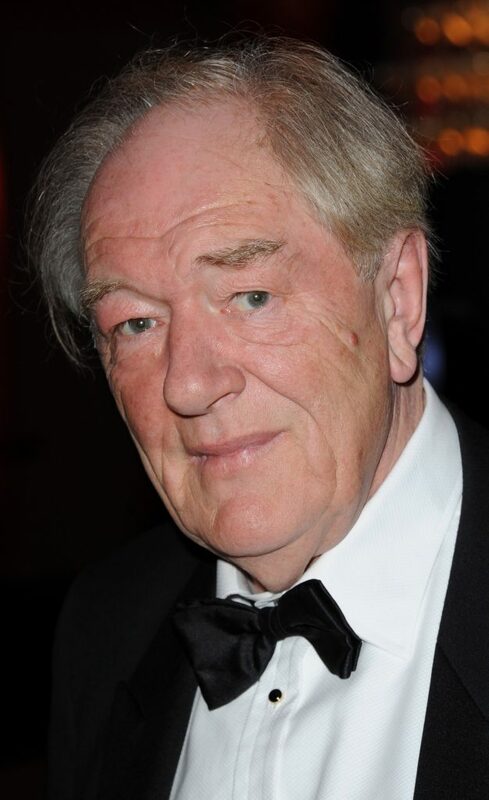 Michael Gambon (Sydney Kotok): Quirke’s dad. Dumbledore. Gosford Park. The Singing Detective. With 150 credits listed on his IMDB page, Sir Michael is truly “a shimmering, glowing star in the cinema firmament” (10 points to anyone who can identify that quote). 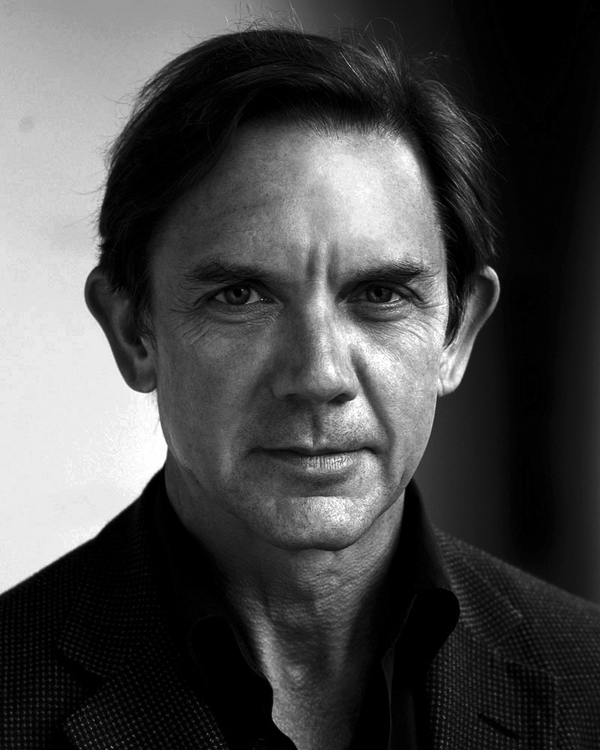 David Bamber (Dr. Meredith): I will always remember him as Cicero in the HBO mini-series Rome, but he has done tons of television, including What Remains (a series I am longing to see) and he has appeared in films, too, such as The King’s Speech. So, a great cast, an intriguing writer/director, and a remarkable and controversial subject. What more could we ask? More news, that’s what! Stay tuned! Incredible cast and premise for a film. How will he find the time?? I guess it was hard to resist. I bet Mr. Byrne’s character Jim is a patient!!! It will be interesting to learn more about R.D. Laing and his world. I liked Tennant very much in Broadchurch. Wonder what kind of role Gabriel will have here. Jim could be anything, but maybe a Laing student would know? Yes, this will be fun, Nora! I enjoyed Tennant’s HAMLET as well. It is available to stream on PBS in the United States: http://video.pbs.org/video/1473795626/ Very talented actor. I agree with Angelle: “Jim” may very well be a patient! Or another doctor perhaps? I imagine some of the characters are fictional.